If you liked Naked Lunch you might like these books. 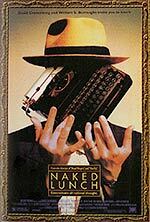 Naked Lunch is one of the most important novels of the twentieth century, a book that redefined not just literature but American culture. An unnerving tale of a narcotics addict unmoored in New York, Tangiers, and ultimately a nightmarish wasteland known as interzone, its formal innovation, formerly taboo subject matter, and tour de force execution have exerted their influence on the work of authors like Thomas Pynchon, J. G. Ballard, and William Gibson; on the relationship of art and obscenity; and on the shape of music, film and media generally. 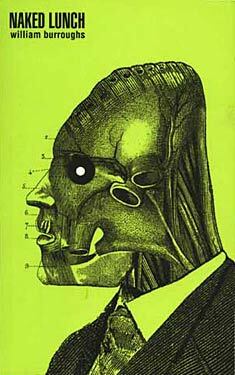 Naked Lunch: The Restored Text includes many editorial corrections on the text, several essays he wrote over the years about the book, and an appendix of 20 percent new material and alternate drafts from the original manuscript, which predates the first published version. For the Burroughs enthusiast and the neophyte, this volume is a valuable and fresh experience of this classic of our culture.